There are a huge number of iPhone users in the whole world. Every iPhone users love to enjoy listening to music on their iPhone but a lot of them don't know how to add music to iPhone. 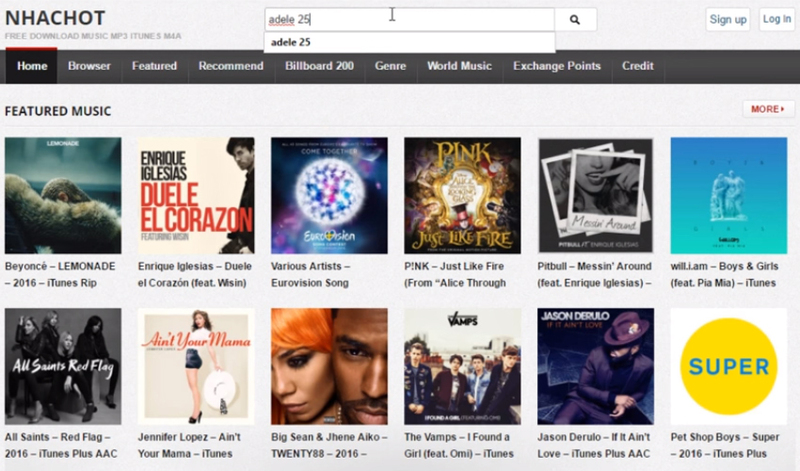 This article is for them who really want to learn how to add music from iTunes to iPhone. Users have become hungrier and their expectations have increased with the release of iPhone X. So if you want to add music to iPhone, this article can be your best chance to learn that. You will not only learn how to add songs from iTunes to iPhone, you will also learn how you can use the best third party software to selectively add music from iTunes to iPhone. 1. 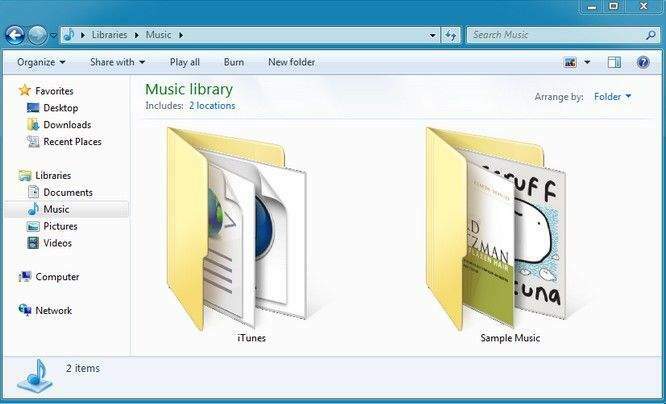 Download and install the latest version of iTunes in your PC. Connect your iPhone to your PC by using a USB cable and launch iTunes. 2. Now locate your device on iTunes and click on it like the below image. 3. Now you need to go to "Summary" option from the left sidebar and then keep scrolling in the options part of the box. 4. Now choose "Manually manage music and videos" so that you can enable managing your music manually and then click on "Apply". 5. Now go back to the homepage of iTunes again to start over the main process. 6. Go to the "Songs" option from the left sidebar and then choose the songs you want to add to your iPhone from your iTunes library. 7. Now you need to drag the songs to your iPhone, below the left sidebar. Note: Remember, as you are using iPhone, you can only add music to your iPhone from a single iTunes Library. Also you may get a message that your device is synced with another iTunes library. This means that you've already used a different computer to sync your device in the past, and now iTunes can't sync without erasing and replacing all the content on your iPhone. 1. First you need to download and install Tenorshare iCareFone in your PC and launch it. Then you need to connect your iPhone into your PC with a USB cable. After iCareFone detects your iOS device, then you need to go to the "Transfer iTunes Media to Device" option from the main interface of iCareFone. 2. Now all the media file types that are available on your iPhone will be displayed in front of you. So as you are adding music to iPhone, you need to choose "Music". You will see all the file types are ticked by default. You can uncheck them if you want. 3. Finally click on the "Transfer" button to start transferring and wait till the process is finished. After a certain amount of time, all the files will be imported to your iPhone. Every iOS users would love to listen to music on their iPhone. But not all of them want to do everything through iTunes. As a result, they want to add music to iPhone from their iTunes library. 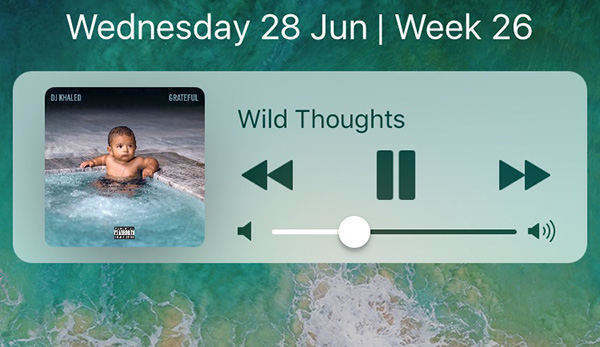 After reading this article you know how to add music to iPhone. This article will be very helpful to all the iOS users who don't know how to add music from iTunes to iPhone. So without wasting time on any other things, you need to go through this article and get the information you need to add songs from iTunes to iPhone. Also if you don't want to use iTunes in this process, you can definitely put your trust on Tenorshare iCarefone. This is the best tool to manage your data on iOS devices and also add, edit, delete and transfer data between your computer and iOS devices. This is a must recommended thing for every iOS user.